I could upgrade my plan from the basic one to the plus plan, get the work done and then downgrade when the year is up. 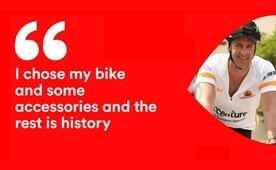 Cycling really opens your world to some beautiful scenery whilst getting fit at the same time. It’s the best of both worlds! Weddings are expensive, so it was great that I could spread the cost of buying 5 extra days holiday across the course of the year. We like to think the sheer rush of transforming lives through tech is a pretty big reason to relish your career at Virgin Media. Our scintillating benefits package is just the icing on the cake. Mmm, tasty. 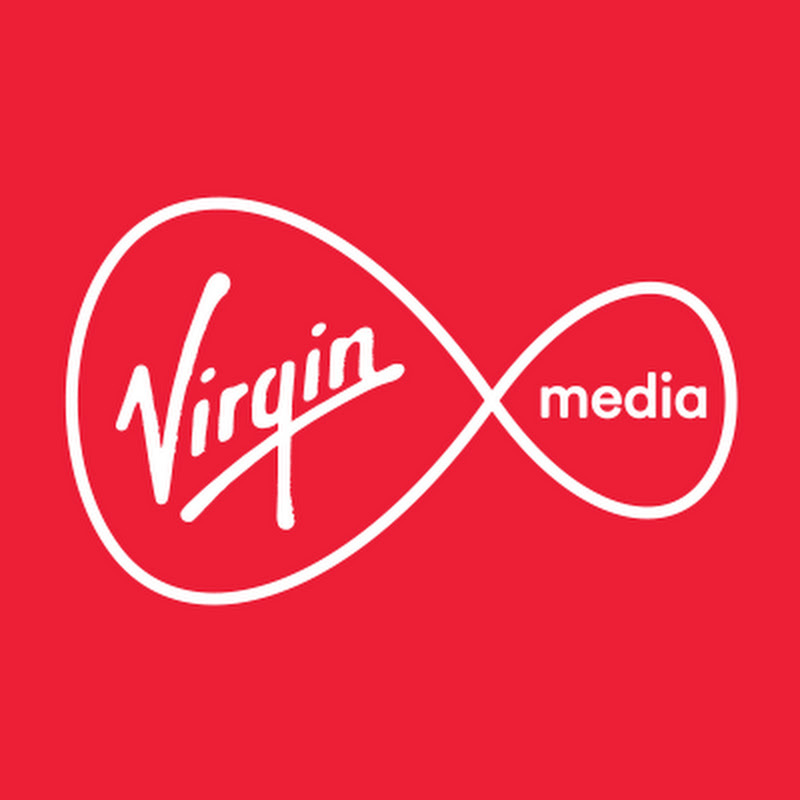 Our Core Benefits are provided as a standard part of your benefits package with Virgin Media. 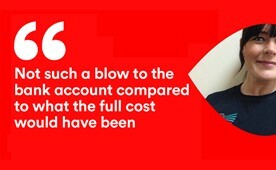 Season Ticket Loan – a loan to help with the cost of your rail journey, to and from work! Mates Rates – your friends and family can join in with discounted Virgin Media rates too! 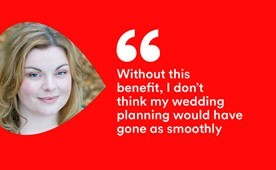 Our Voluntary Benefits are ones which you can opt into if you want to, and pay to add these into your package putting the power in your hands. 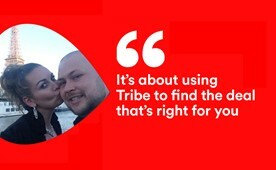 I’d encourage everyone to check out Tribe; you never know what you might save on!